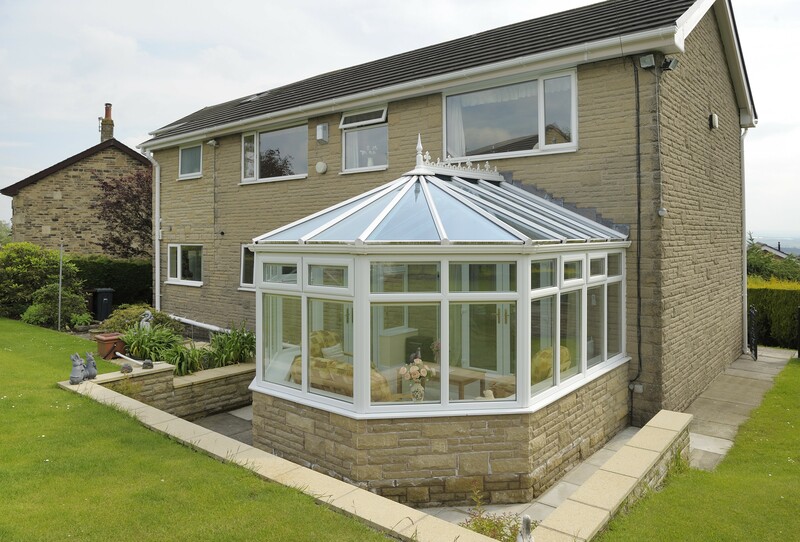 Developed over 30 years and engineered to postcode, the Classic conservatory roofing system provides high quality, reliability, and is highly configurable making it the go-to solution for every conceivable glass conservatory roof design. 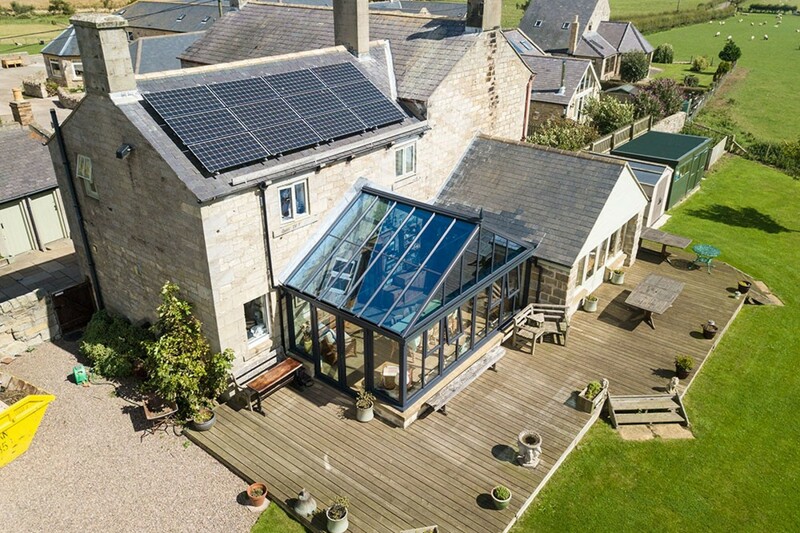 Ultraframe's specialist software engineers every critical element of the roof to withstand the extreme wind and snow loads that are specific to the postcode of the job. 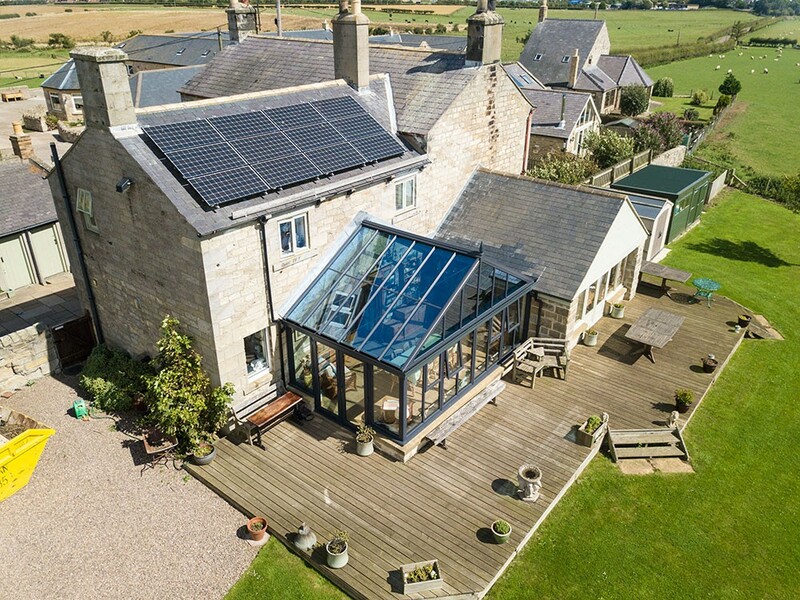 Manufactured in Britain, our Classic roof is fully BBA approved with over 1.5million roofs installed throughout the UK over the past 35 years. 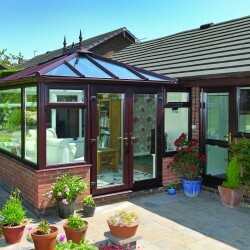 Patented chambered top caps combined with twinbolts and the sturdiest, most durable gaskets and glazing stops ensures the roof can withstand winds upto 130mph. Pitches from 2.5° to 40.9°, variable ridges and portal systems means the Classic roof is configurable to almost any size and shape. Compatible with Ultraframe's insulated pelmet, cornice and super-insulated columns and available in any colour and an unrivalled range of glazing options. 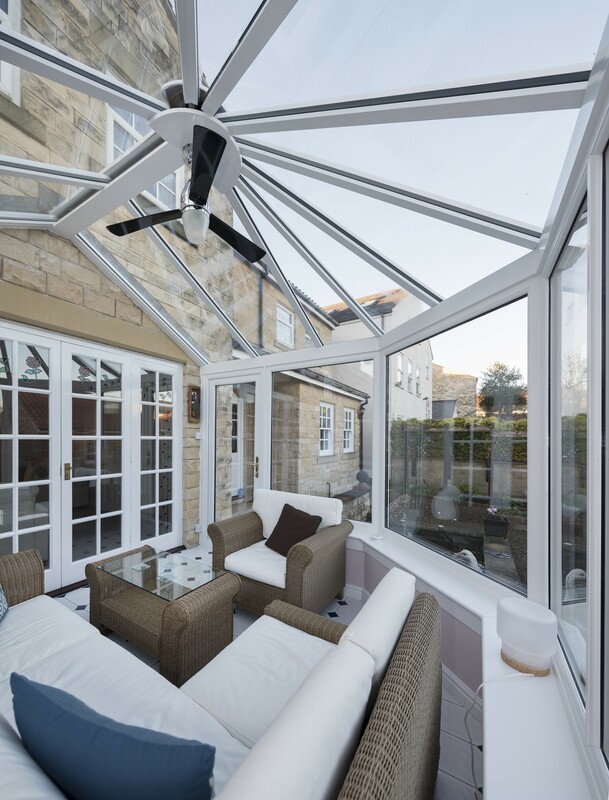 Ultraframe's patented adjustable speedlocks optimise glazing bar compression and make the roof simple to fit ensuring a fast fit, first time, every time. Comprehensive installation guides and videos. Over 1.5 millions roofs installed. The first roofing system to be approved by BBA. Made in Britain for over 35 years. NASA satellite data used to precision engineer every roof for Wind AND snow loads. Wind tested to withstand to hurricane winds up to 130mph. Unique top caps and adjustable speedlocks designed to optimise glazing bar compression. 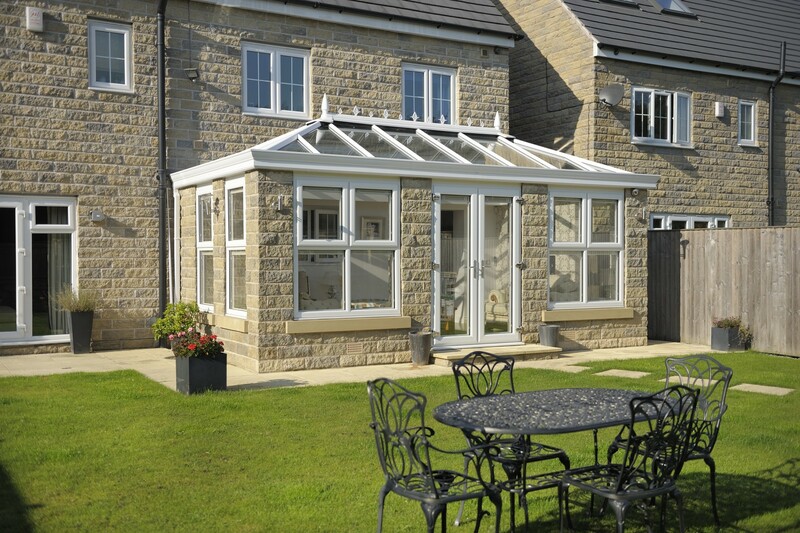 Add shape and elegance externally with a choice of 4 unique cornices. Create thermally efficient, cosy and stylish rooms with insulated pelmets and columns. Bespoke colours in painted aluminium or foiled. 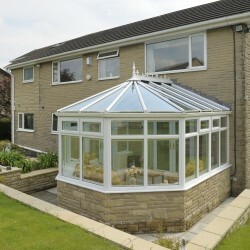 Finishings and crestings to suit all tastes and budgets. Low pitch eaves beam and variable ridges for pitches from 2.5° to 44°. Integrated structural solutions for large spans of bi-folding doors. 1 High strength twin wall chambered top cap offers improved thermal performance and reduced risk of condensation. 2 Barbs on uPVC top cap are retained inside aluminium structure - enhanced security will not lossen on expansion. 3 Optional chambered top cap (choice of 2) resists bowing and twisting. 4 Multi chamber 'wine glass' shape aluminium offers more torsional rigidity and solid, secure jack rafter connections. 5 10mm hidden flipper gasket - adjusts to tolerance in the glazing material. 6 New sculptured square edge undercladding. 7 Security of 2 bolts per position - fixed bolt position resists bar slippage. 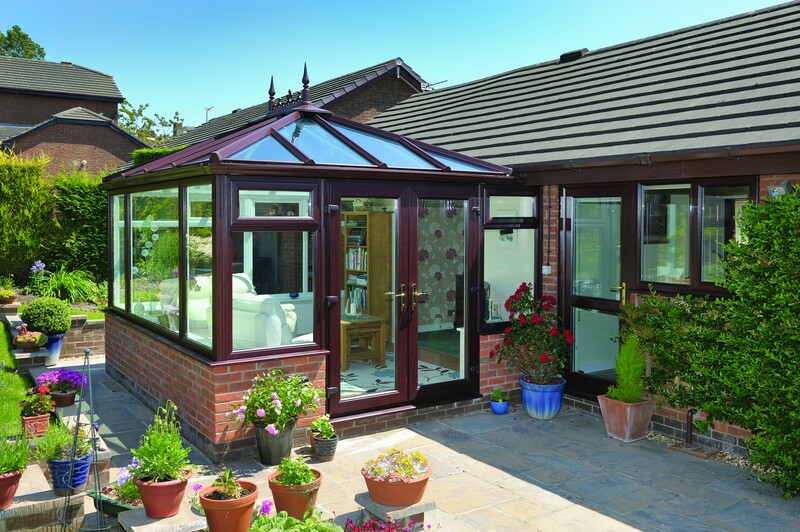 The Ultraframe Classic aluminium roof is available in a wide range of RAL specified, painted colours. Choose a traditional white colour or break the mould with a contemporary grey or black roof. Virtually any other colour you can imagine can be matched using the RAL colour system. 1 The Classic ridge has a pitch range of 15 to 40 degrees. 2 Speed lock pin points exact location of transom bars delivering consistent fixing points during the on site assembly process to guarantee performance. 3 Right first time fixing of transom bars delivers secure and safe attachment. 4 Weathering Hub offers ultimate protection from wind and rain with no leaks! 5 All glazing bars are perfectly seated on level glazing planes ensuring maximum contact of rubber weather seals onto the glazing and millimetre perfect glazing sizes. 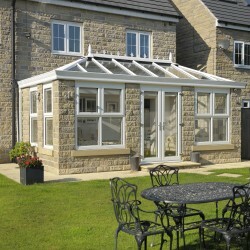 They are also available in a wide range of colours to match the specifications of your project. 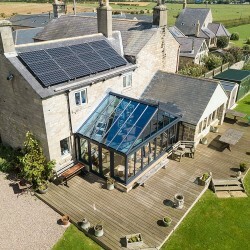 Take a look at our Classic Roof project examples to see the design in action. 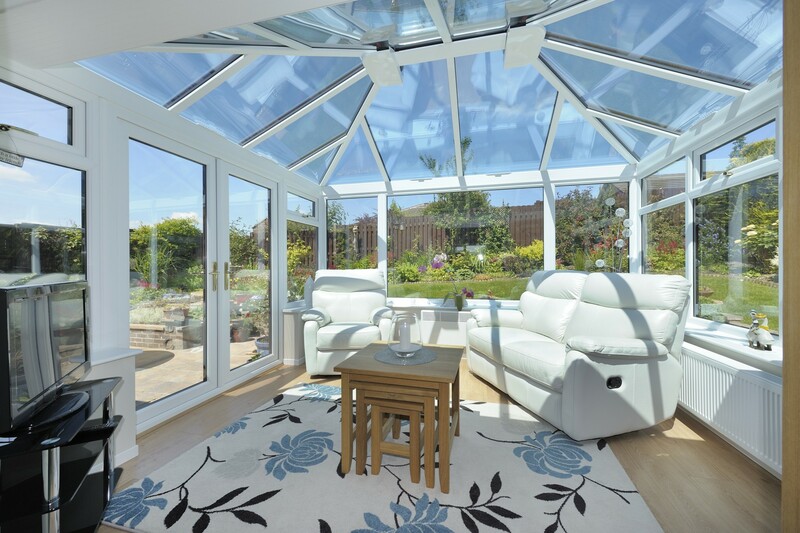 it is vital to the maintenance of a comfortable environment - ventilation is often overlooked by both consumers and manufacturers, but not Ultraframe, who are still the only conservatory roof brand to offer in built trickle ventilation as standard. Glazing support clips lock glazing material in position – meaning you’ll never return to site for glazing slippage. Harness natural upward movement of warm air to carry stale, moist air to the roof apex for venting outside. Covering 300mm² of ventilation per linear metre of ridge, this is standard in all duo pitch (Victorian, Georgian, Gable etc) Classic roofs. A version of this feature is included in the wallplate in lean to designs. 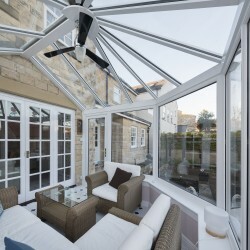 It's vital to the maintenance of a confortable environment - ventilation is often overlooked by both consumers and manufacturers, but not by Ultraframe, who are still the only conservatory roof brand to offer in built trickle ventilation as standard. Design the width of the internal pelmet, suiting any new room from 300mm to 1200m. 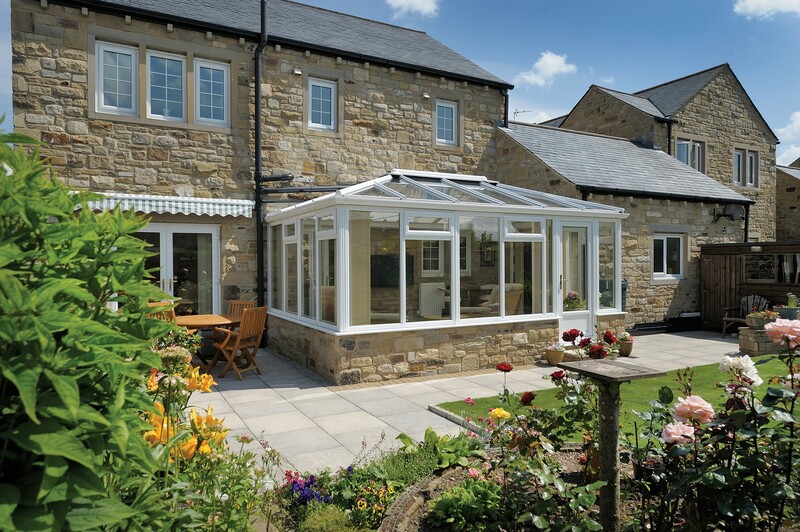 The added insulation in the pelmet will ensure your new orangery or extension is always warm, welcoming, and cosy. The curved cornice includes a die cast 135° and 90° corner cover as well as straight jointers, which will help fitters achieve a consistent fit and finish at critical junctions. 1, 2 & 3 tier Cornice ONLY 90° corners and straight jointers available. 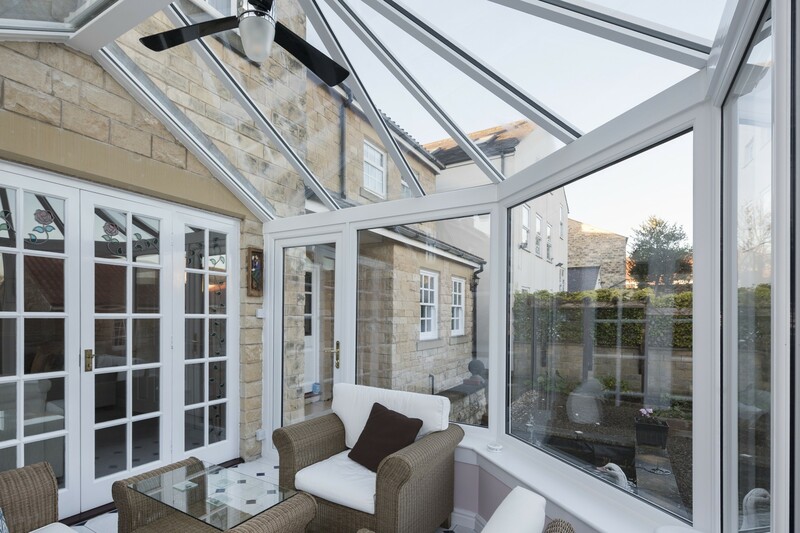 The insulated internal pelmet uses the well proven Ultraframe classic glazed roof at its heart and then adds an engineered framing system internally, which is plastered to give a perimeter ceiling all the way round. 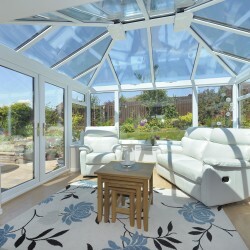 This creates something that is neither conservatory nor extension. It combines all the benefits of the former in terms of light and then fuses this with the solidity and feel of an extension. This effect can be played up or down depending on whether glazed walls or masonry walls are specified. 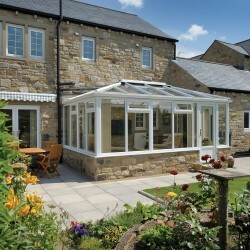 All of this can be achieved at a price point not dissimilar to that of a standard conservatory. Roof vents can be specified with a pole operated screw jack mechanism or you can opt for a full climate control package of ram sensor and thermostat.